It’s our way of saying thank you for supporting our work!. 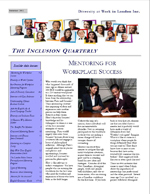 Visit our website http://www.yourdiversityatwork.com, PREVIEW, PURCHASE and DOWNLOAD your copies today! 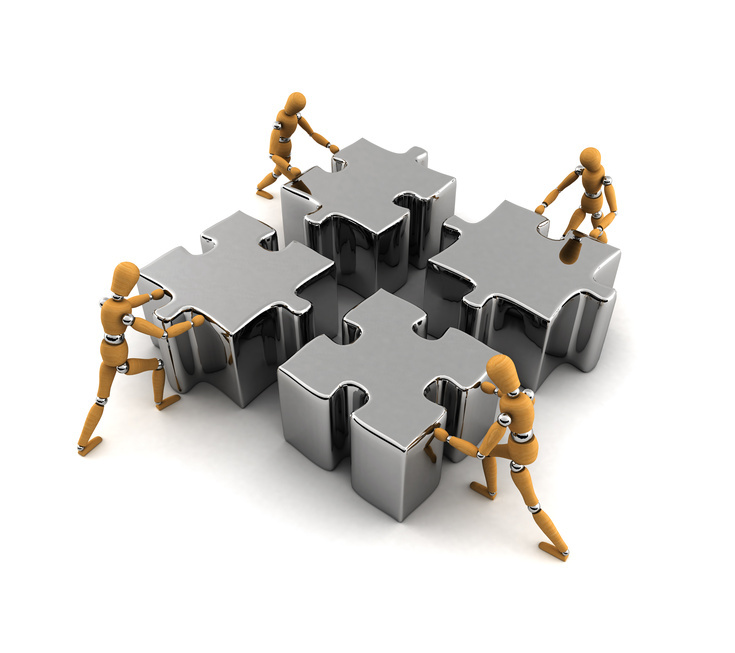 Are Your Hiring Practices Really Equitable? Evelina Silveira, President, Diversity at Work in London Inc. Author of Diversity and Inclusion on a Budget: How to have a more innovative and engaged workforce with little or no dollars. Equity statements on job postings have become part of the norm, implying the applicant has a fair shot at a job. If the ultimate goal is to hire the best person for the job, then some very common unfair workplace practices may be getting in the way. Let’s take a look at how allowing candidates to circumvent the hiring process throws equity out of the window. A candidate may have “supporters” in the organization who would like him/her to be hired. The supporters may approach the hiring committee or senior leaders to advocate for the candidate. While this may be advantageous to the candidate and a time-saver for the hiring committee, how might this sit for an applicant who doesn’t have an “in” with the organization? If the supporters are successful, their candidate will be hired. What happens to the other people who have applied? Your best candidate may have been waiting in the pile of resumes, which did not get your attention because of the “support” one candidate received. In terms of succession planning, you may see very little in the way of diversity, creating huge implications for organizational profitably as well as innovation, not to mention corporate image. If the situation I have described has become part of your organization’s hiring procedures, there is a good chance it has become well known. Do you want the word out that: “You need to know someone, to get a job”? Or would you prefer applicants have an equitable chance of getting hired as your equity statement would imply? The hiring process should be transparent all of the way. If you don’t feel comfortable with writing down the specifics of your hiring process and making it public, there is a good chance it may be inequitable and even illegal. You can argue that it has always been this way! In the past, we did not include equity statements, but now we do. Consequently, more than ever we need to be accountable for applicants who take the time to answer job ads and treat the process fairly out of respect to them and to the integrity of the organization. Accessibility Revisited: Who is Your Fort Knox Office Serving? In my line of work, I do a lot of web research and phone calling, gaining exposure to a host of companies and services. It amazes me how many barriers organizations have placed on the public that they serving. Whether it is a non-profit or a private company, you are often faced with one barrier after another, sometimes falling into a deep black hole of an automated message or an email address as a point of contact. For example, the other day I found myself contacting agencies that serve some of our most vulnerable populations: people with addictions, mental health issues and new immigrants. All I wanted was to speak to someone about training, but there was no live person to answer the phone. I thought to myself: What if I had been someone with an addiction that finally got up enough courage to call for help, only to find that I not only had to listen to a number of options to choose from, I would have to remember them all to make the correct selection? Unfortunately, dialing “zero’ was not an option to get to a live person, it just sent me back to the main menu. Similarly, I have encountered this automated approach to mental health services, and anger management programs. It says a lot about our society when a pleasant, warm and caring voice over the telephone replaced by a cold inaccessible automated system that screams out: “You’re not important enough to have a staff person speak to you directly” or “We want you as our clients, but on our terms”. And yet, this is exactly what these people need who are in crisis and seeking help. Someone who is willing to take the time to speak to them when no one else has. A credit card-like company approach to streaming calls is not the best recipe for a not for profit to take. Despite fielding thousands of calls each day, the universities and hospitals do have a person answering the telephone. It is good public relations, and provides a service that is quickly becoming extinct. Bravo to them, for recognizing that people need information and going through an menu of options is inaccessible for some people with different kinds of barriers. It is also interesting to note the new trend with leaving telephone numbers off a business’s website. In some cases, all that is left is an email address. Others will make it virtually impossible for you to contact them, even if you are their customer. The message to the consumer is: “Don’t call us, maybe we will call you if you leave us an email“. With our increasing emphasis on accessibility and customer service standards we need to bear in mind that the telephone is the first point of contact for many people –especially our most vulnerable. While machines have been successful in replacing many tasks designed for humans, a kind, well-informed person on the other end of the line makes a difference. Let’s not forget that accessible customer service standards are the law now in Ontario. 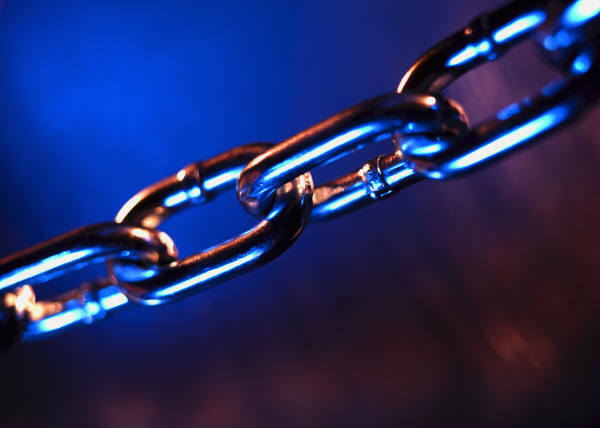 If you haven’t done so already, now is the time to ask yourself : Is my organization open to the public or have I created a Fort Knox nightmare for my customers and clients? So you have taken a look at your budget and your boss says there is no money for diversity and inclusion activities this year. What do you do? You started something great where you work and now – BANG! You fear that you could lose the momentum you started. Make use of your existing resources. Do you have a company newsletter, intranet or know how to put a podcast together? Capitalize on these avenues for delivering diversity information and education as well as use them as a forum for recognizing your diversity champions. The intranet can be a great place to pose diversity related problems and ask employees for feedback. Consider posting recent articles and eZines like the Inclusion Quarterly or links to websites like Diversity!in the workplace. It’s cheap and you can keep employees up to date in a simple and efficient way. Make use of these vehicles for communication. Learn a foreign language for free. Don’t let time or money get in the way of learning a new language. Do a quick internet search, and you will find that indeed you can learn a language for free. Or if you prefer, some public libraries subscribe to language courses for their patrons and this means you can access them at no cost. I know that my local library has access to Mango Languages. Check it out. No excuses! Make your print materials easier to read. Just by increasing the size and simplifying the font you use can make a big difference in how people with low vision can read your material. Remembering to keep backgrounds light or white and use black font for best results. This is simple and low-cost and makes a huge difference. 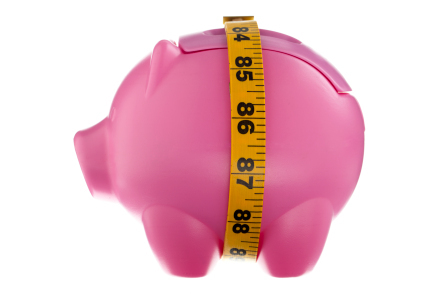 Save costs on advertising and pre-screening candidates. Have you checked out the non-profit agencies that help people with barriers to gain employment? By circulating your ads to non-profit agencies, you stand a better chance of meeting your employment equity requirements by widening the pool of applicants. 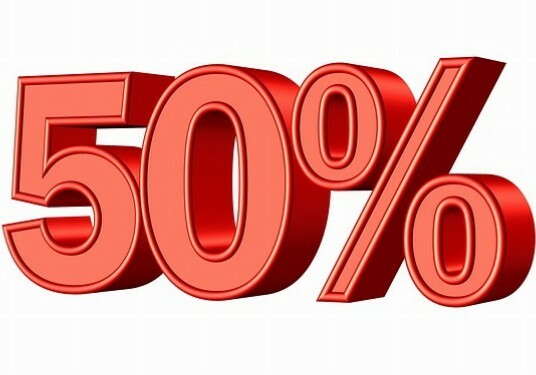 You can save on advertising costs by giving the organization some criteria for pre-screening candidates. This should save you time and ultimately money. There are so many more ways to make diversity and inclusion a reality without breaking the bank. 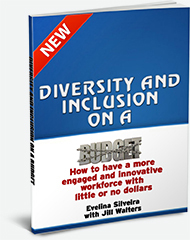 For more ideas check out our eBook, Diversity and Inclusion on a Budget at http://yourdiversityatwork.com/ebook/.